above: Highlights of the 2nd Annual Platinum Music Award show at the Lensic Performing Arts Center in Santa Fe, August 23, 2018. 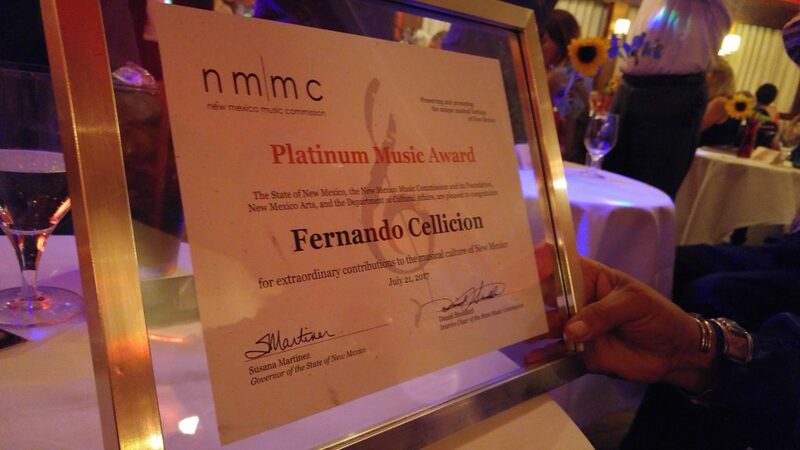 The Platinum Music Award is the State of New Mexico’s highest honor for the music industry. 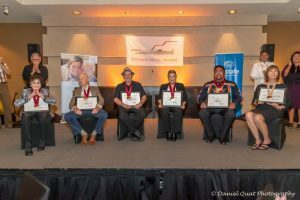 Five (5) “Platinums” are presented annually to living musicians and music supporters who have demonstrated lifetime achievement in their musical genre or have made significant and distinguished contributions to New Mexico’s music industry. Nominations are invited from organizations and the public. A jury of music industry experts appointed by the Music Commission selects the honorees. Individuals: educators, producers, promoters, conductors, engineers, patrons, managers, etc. demonstrating lifetime achievement in New Mexico’s music industry. 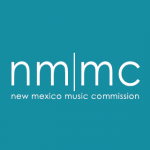 New Mexico Music Commissioners, Music Commission Foundation members, employees of the New Mexico Department of Cultural Affairs, or anyone related to members of these organizations. Posthumous awards are not given. 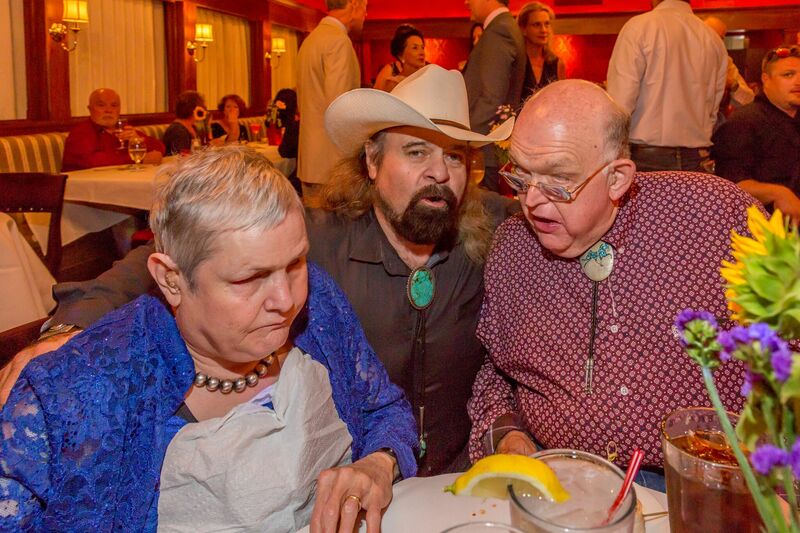 Here is the late Bonnie Hearne, the late George Adelo, and Bill Hearne at the 2017 Platinum Music Awards dinner and awards ceremony at the Palace Restaurant in Santa Fe prior to the awards show at the Lensic. 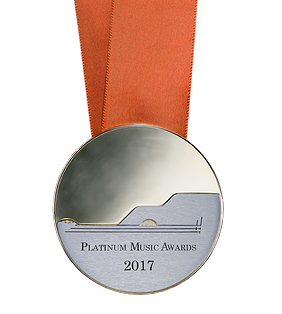 Bill and Bonnie were honorees at the 2017 Platinum Music Awards. George Adelo served as a beloved Music Commissioner until his passing in October of 2017. Nominator Questions: a. What is your relationship to the nominee (i.e., fan, friend, family, colleague, etc.)? Explain. b. What are the nominee’s major contributions to New Mexico’s music industry? c. Why do you believe the nominee merits receiving this award? Three (3) samples of the nominee’s work that highlight their contributions to New Mexico’s music industry: official music videos, studio recordings, or live performances; social media presence; notable previous awards, accolades, or distinctions; industry reviews, articles, or publications; letter(s) of support from people familiar with the nominee’s work, such as colleagues, managers, students, mentors, producers, etc. Note: The 2019 PMA nomination form is a PDF file with fillable fields that allow you to type, and paste content from other sources, directly into the document. All complete nominations remain active for two (2) years. Incomplete or illegible nominations will not be considered. 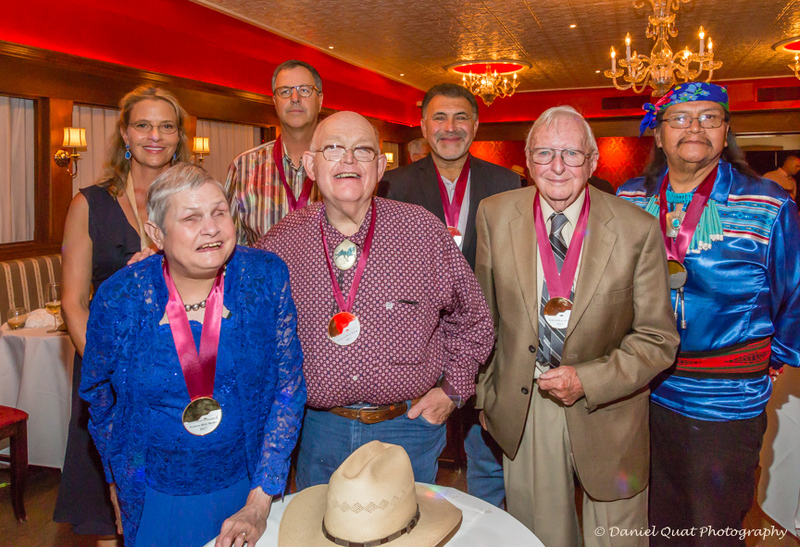 Medallion Ceremony and Dinner: In late August, the Music Commission confers each honoree with a certificate signed by the Governor and a Platinum Music Awards medallion at the annual awards ceremony and dinner. 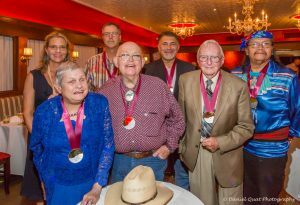 The ceremony and dinner were held at The Palace Restaurant and Saloon in 2017 and the Eldorado Hotel in 2018. Awards Show: Following the awards ceremony and dinner, the Music Commission Foundation produces a spectacular music variety showcase featuring some of New Mexico’s top talent. During the show, each honoree is celebrated with a short tribute speech, a 3-minute video biopic of their life and career, and a live music performance. The evening is a glowing tribute to the honorees and to the unique and diverse New Mexico music industry. It is quickly becoming one of the top music events of the year in New Mexico and is not to be missed! The awards show was held at the Lensic Performing Arts Center in 2017 and 2018. After Party: Honorees, musicians, and production staff are treated to appetizers at an after party following the awards show. Chef James Campbell Caruso of La Boca sponsored and hosted the after party in 2017 and 2018. Online Hall of Fame: Honorees are inducted into the Music Commission’s website hall of fame with a permanent profile containing their head shot, bio, and a video. Facebook Feature: Honorees are featured on the Music Commission’s Facebook page and, if they are an active performer, the commission makes every effort to advertise their upcoming performances. Nominations: contact Thomas Goodrich if you have questions about eligibility, the nomination process, nomination form, required nomination materials, adjudication, the awards timeline, or if you need assistance with your nomination. Ceremony and Show: contact David Schwartz if you have questions about the medallion ceremony or show or if you would like to volunteer, sponsor, or donate to these events. The Music Commission Foundation is a 501(c)(3) non-profit organization and your donations are tax deductible. 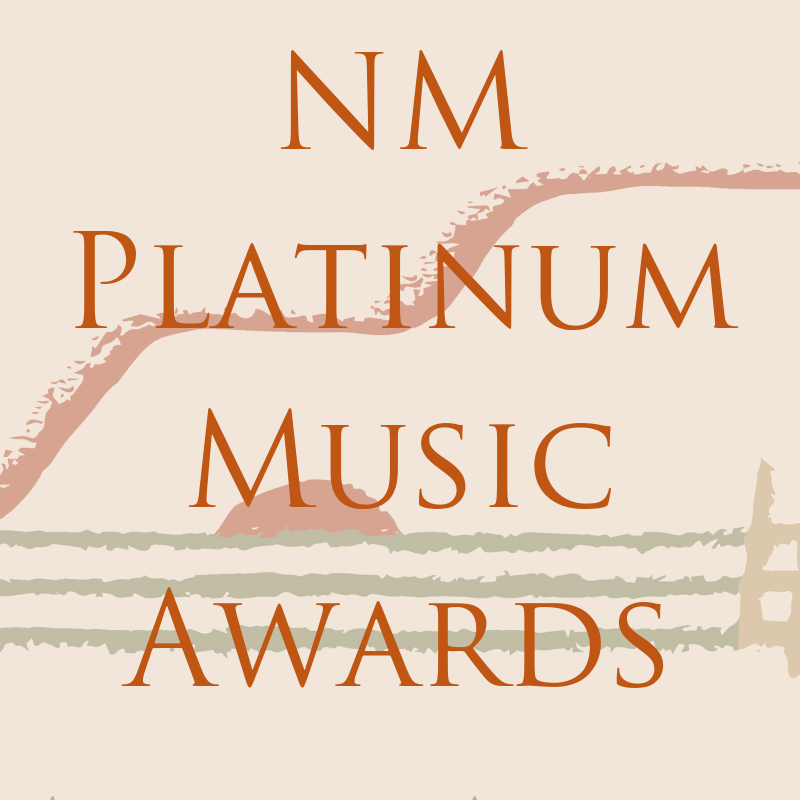 Proceeds of the Platinum Music Awards ceremony and show benefit education initiatives of the New Mexico Music Commission and its Foundation, most notably their Music in Schools and Art2Art programs. 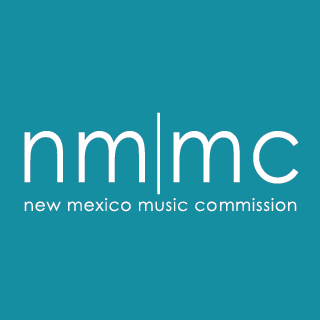 In the fall of 2017, the New Mexico Music Commission and its Foundation entered into a cooperation agreement with the Santa Fe Public School system to develop visiting artist music pilot programs for at-risk and under-served schools. The Music in Schools program brings professional musicians and pedagogues into schools and music classrooms to deliver assemblies, master classes, clinics, sectionals, guest conducting, and lessons. It is the hope of the Commission and Foundation that this pilot program will expand to other school districts around the state with the continued growth and success of the Platinum Music Awards ceremony and show. Click here to learn more about the Music in Schools program. Art2Art promotes New Mexico-based musicians and visual artists in an “eduformance” setting. 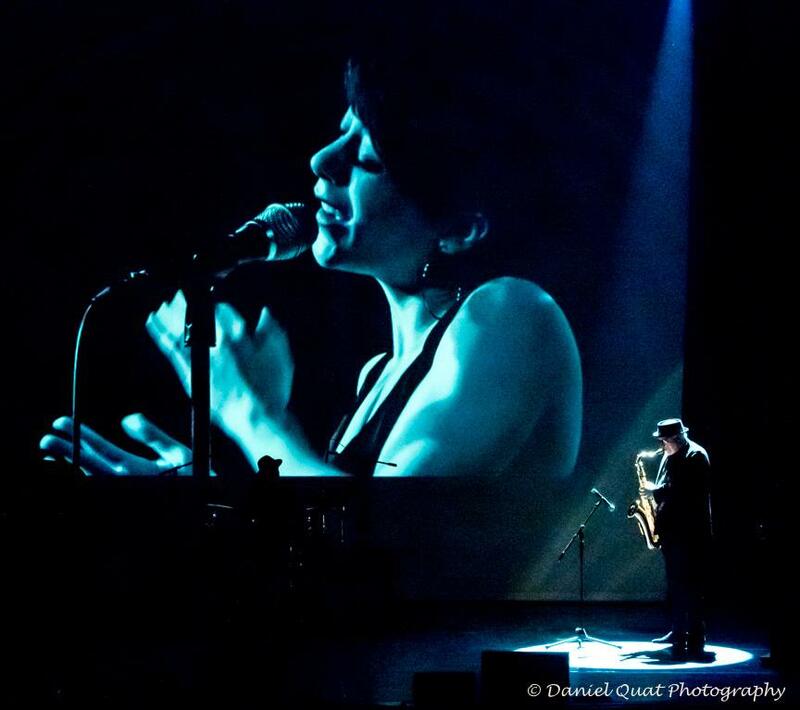 The artist and musician improvise in a collaborative performance in front of a live audience. Following the performance, the artists are interviewed on stage, delving into their process, inspiration, and technique. The audience is invited to ask questions following the interview. The work of visual art created during the performance is sold, with proceeds funding future Art2Art programming and the host venue. 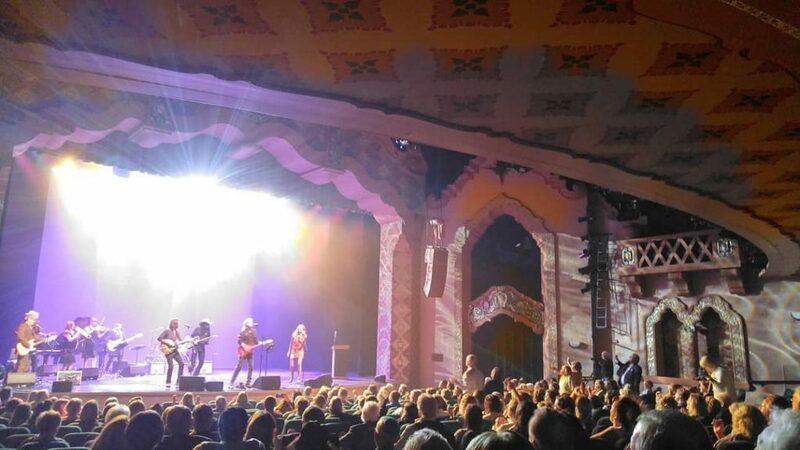 The New Mexico Music Commission provides the venue with a pre-packaged Art2Art program complete with musician, artist, emcee, script, and production notes that is fully modifiable to the venue’s needs. The venue may also suggest their own artists. Art2Art works well in concert settings, community spaces, entertainment at meetings, conferences, or workshops, and with students in an assembly or classroom. The Commission is interested in bringing Art2Art to all parts of New Mexico and would like to feature local musicians and visual artists as well as our Platinum Music Awards honorees, when appropriate. Click here to learn more about the Art2Art program. Here is a beautiful image from the 2018 Platinum Music Awards Show at the Lensic. Jazz great Doug Lawrence performed a solo music tribute to honoree Tom Guralnick. During the awards show, each honoree is celebrated with a short tribute speech, a 3-minute video biopic, and a live music performance. The Lee Berk Foundation Award is selected and awarded by the members of the NMMC Foundation to an individual or organization who has made a major contribution to the excellence, vitality, and public appreciation of New Mexico’s music industry. The purpose of this award is to honor the non-performance sector, those often behind the scenes. Named after the influential music advocate and educator, Lee Berk, this award recognizes a lifetime of achievement in New Mexico’s music industry. One (1) Berk is awarded annually in conjunction with five (5) Platinum Music Awards. Lee Berk is the namesake of the Berklee College of Music in Boston and served as its president from 1979 to 2004. 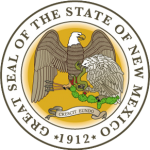 Lee was appointed the inaugural chair of the New Mexico Music Commission by Governor Richardson in 2005. 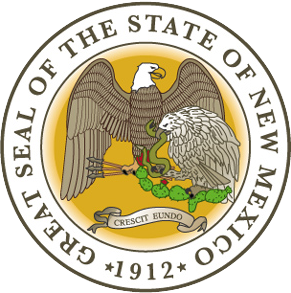 Berk subsequently created the New Mexico Music Commission Foundation in 2012 to garner private sector support for music commission initiatives. Above: Highlights of the 1st annual Platinum Music Awards show at the Lensic Performing Arts Center, July 2017. Jerry Lopez (right) recipient of the 2015 Platinum Achievement Award. Jerry was honored at the Fanta Se Fest in DeVargas Park, sponsored by Creative Santa Fe. 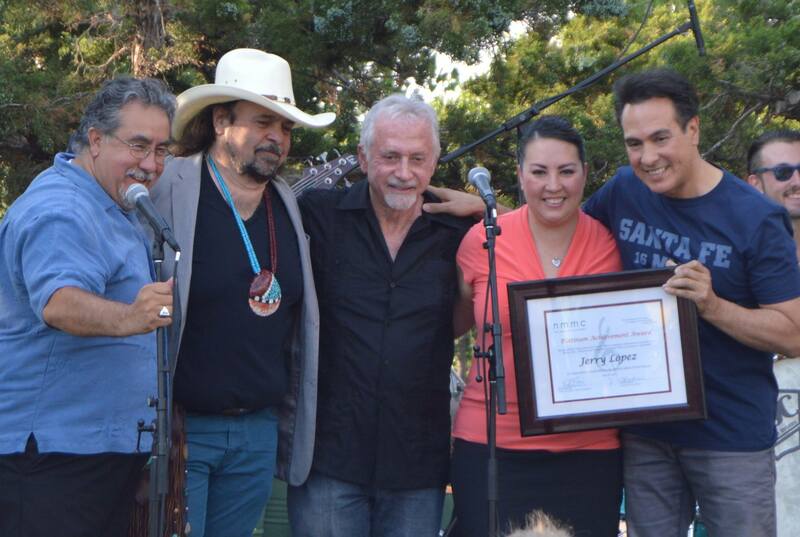 Pictured with Jerry (left to right) Fred Sandoval – National Latino Behavioral Health Association (Fred nominated Jerry for the award), the late George Adelo – Music Commissioner, David Schwartz – Music Commission Foundation President, and Joy Gutierrez – retired Music Commissioner. All photos ©2017-2018 Daniel Quat Photography unless otherwise noted.